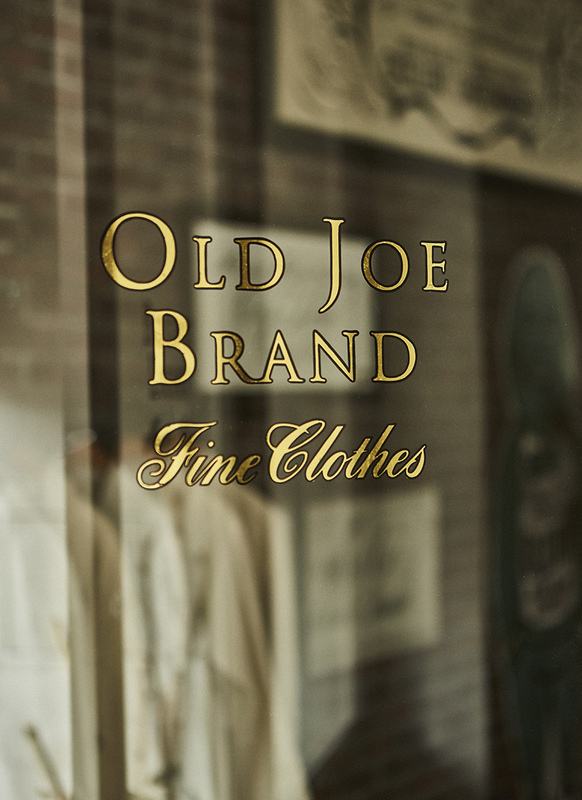 Every garment at OLD JOE BRAND is handcrafted in Japan - Our designs are recreated from the timeless heritage products, giving pieces a contemporary, modern twist. Our own dyeing techniques are developed from traditional Japanese methods, which provides each garment with depth. Our fabrics have excellent durability for lifelong use. We hope you will cherish our products and incorporate our designs into your everyday wardrobe. OLD JOE © BRIGHTLIGHT All Right Reserverd.